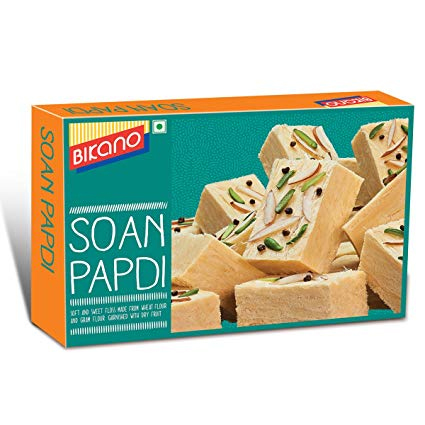 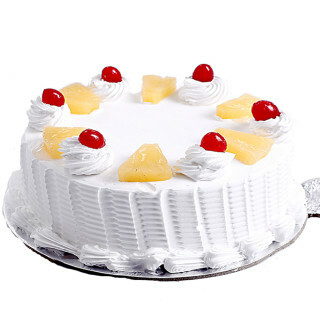 Planning to send fresh delicious cake to Delhi. 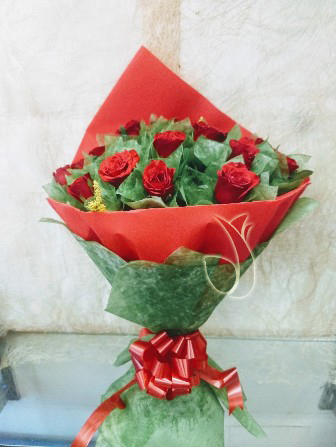 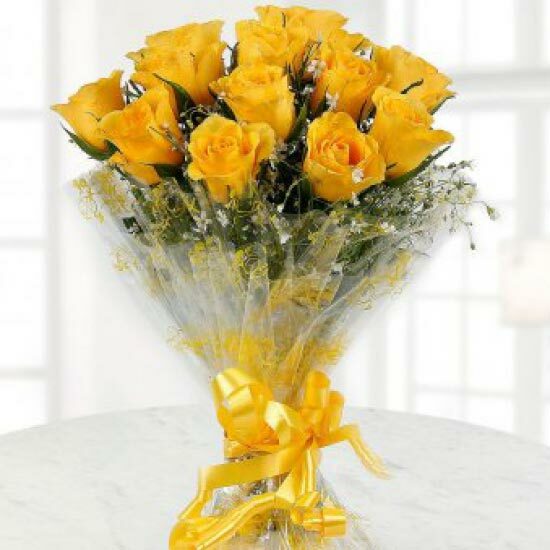 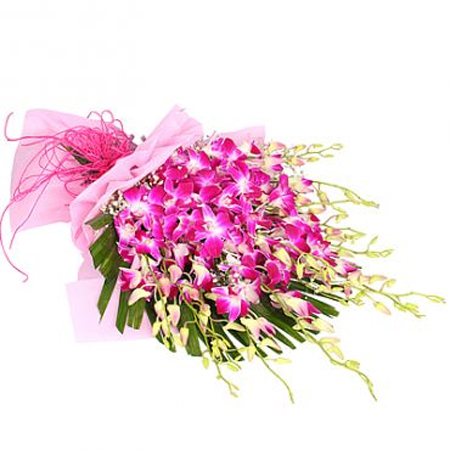 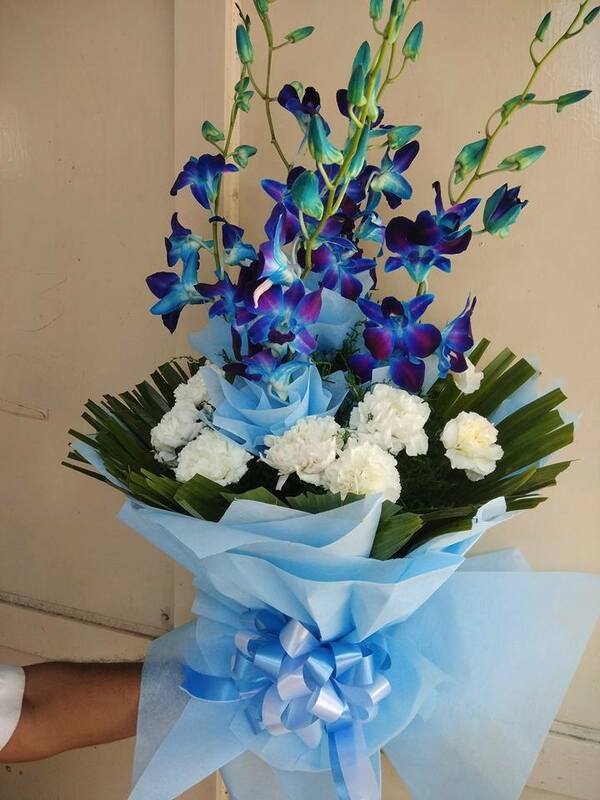 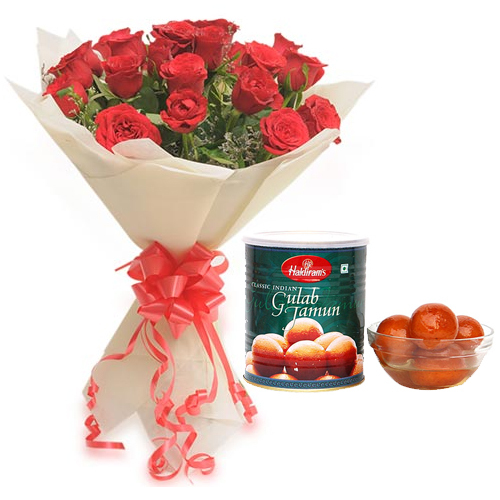 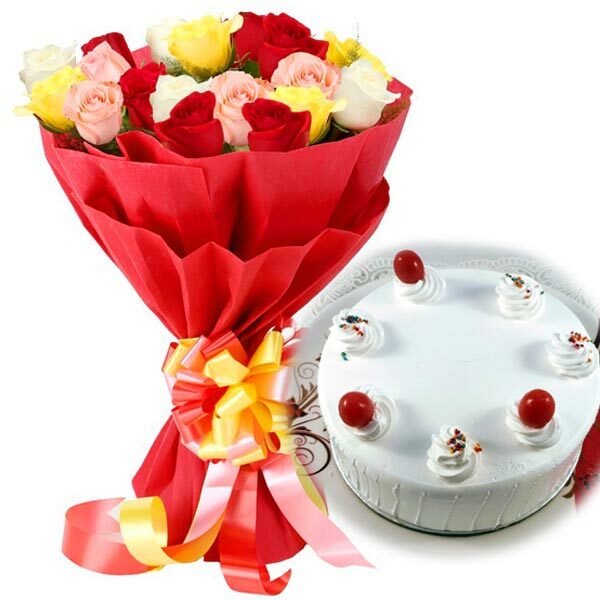 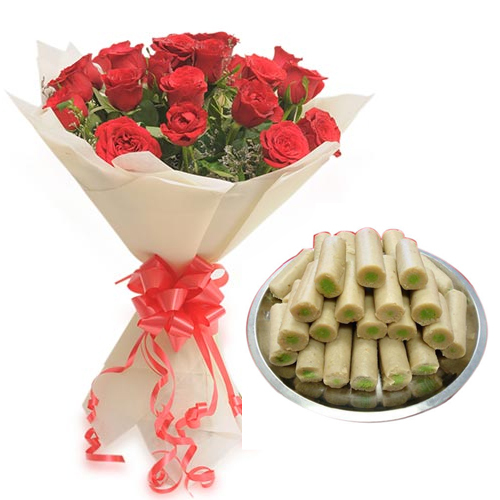 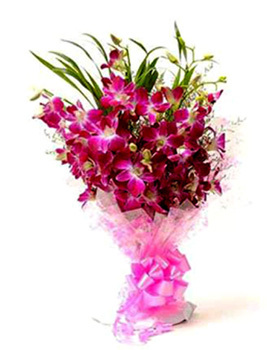 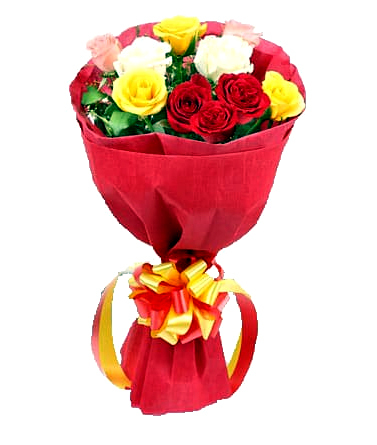 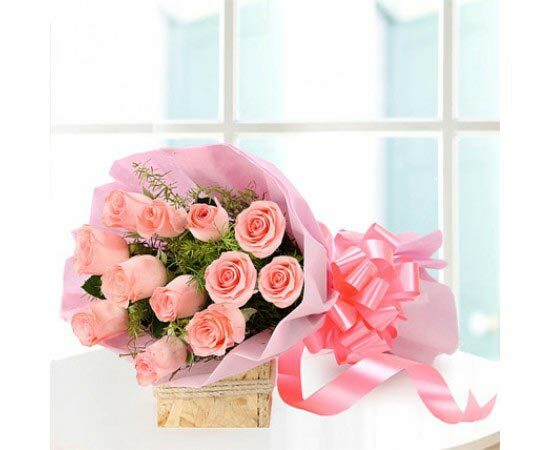 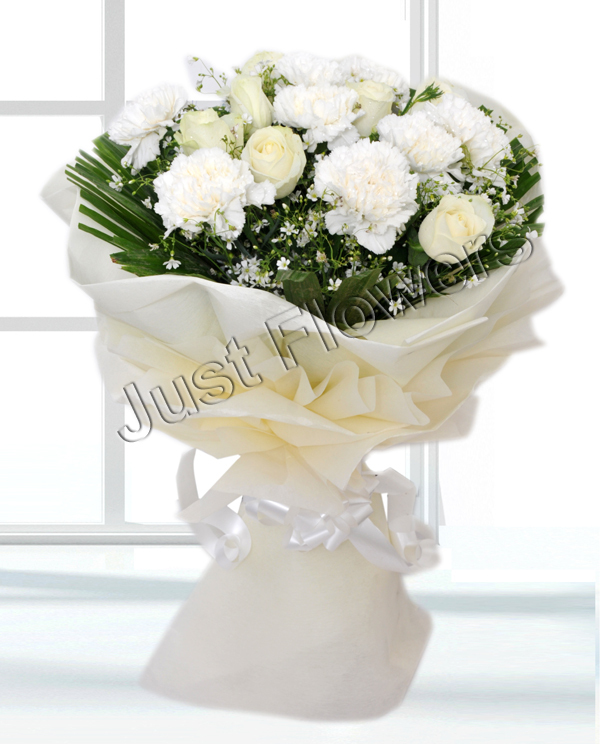 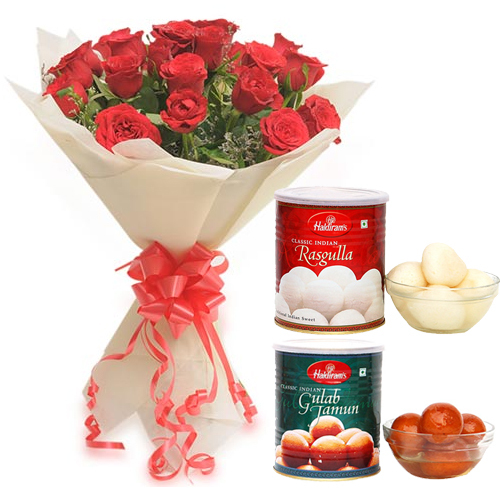 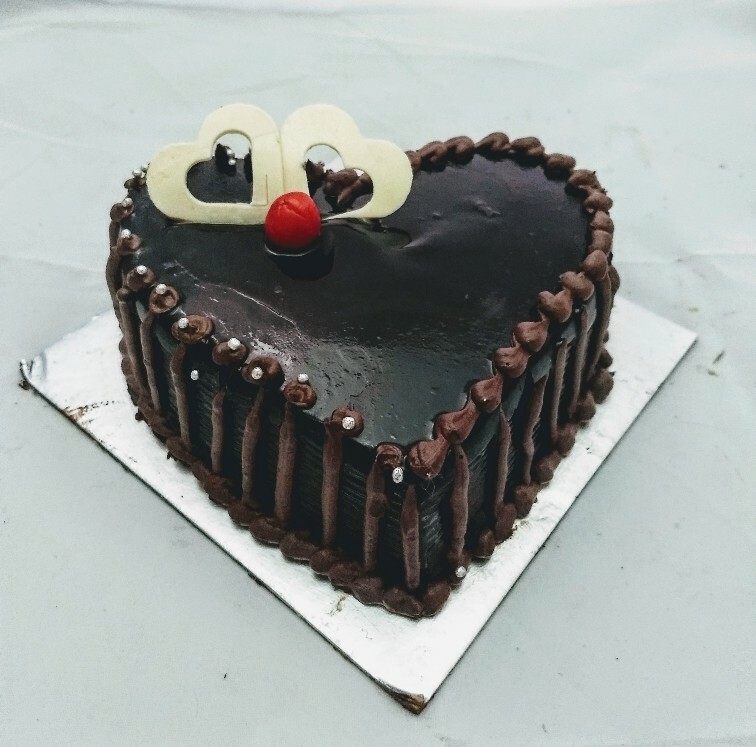 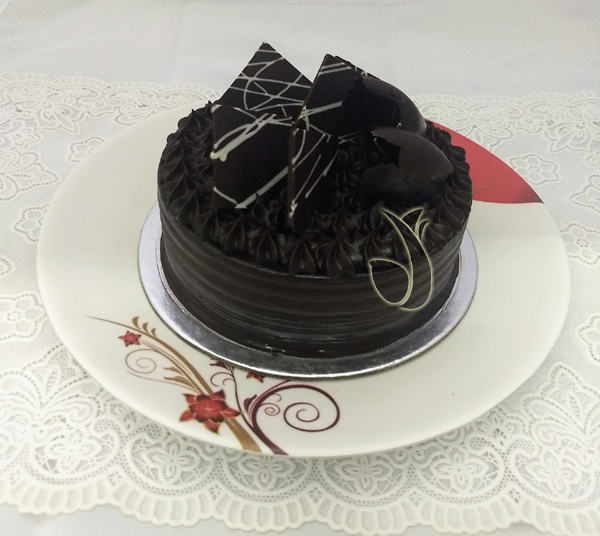 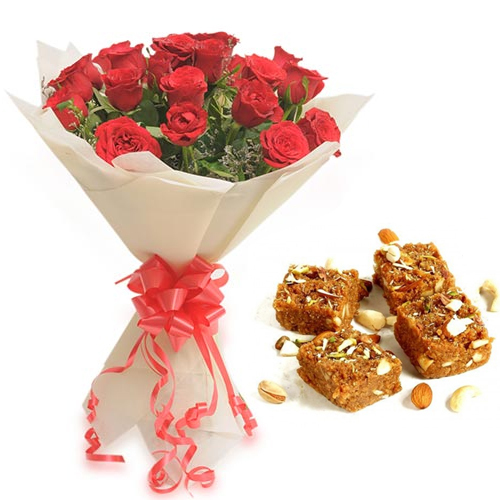 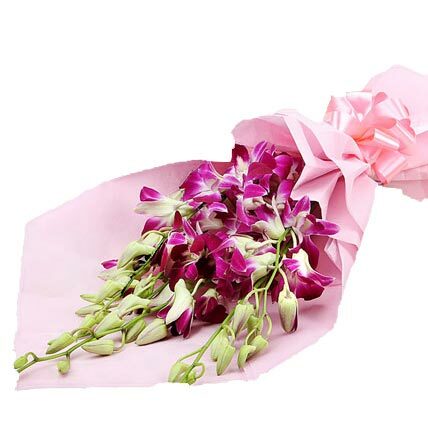 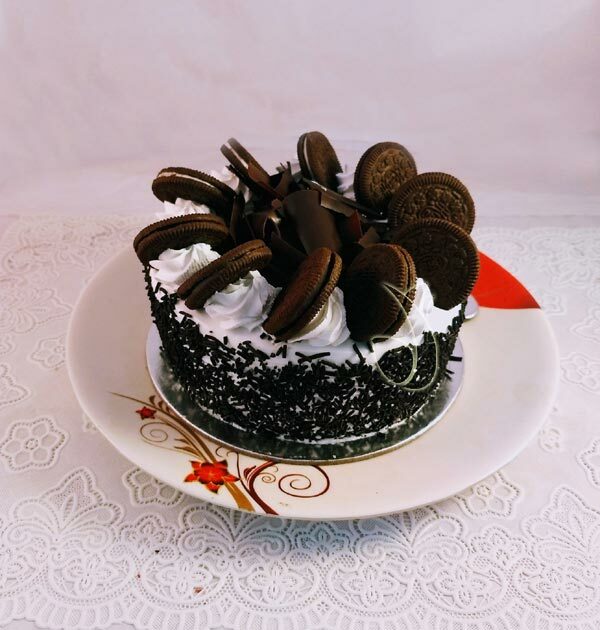 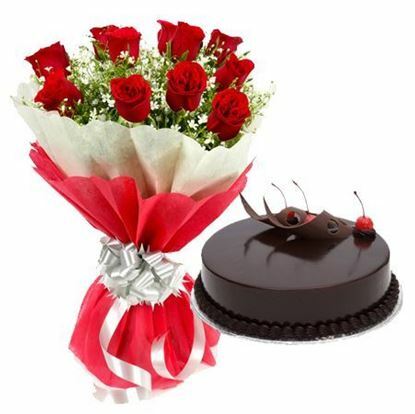 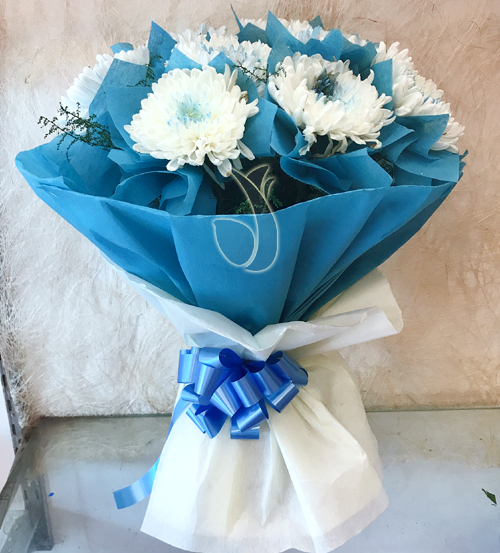 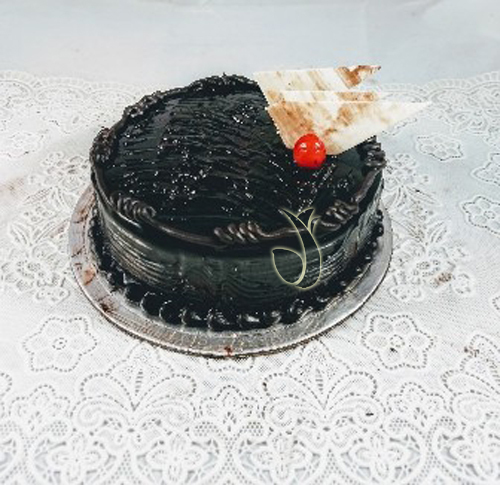 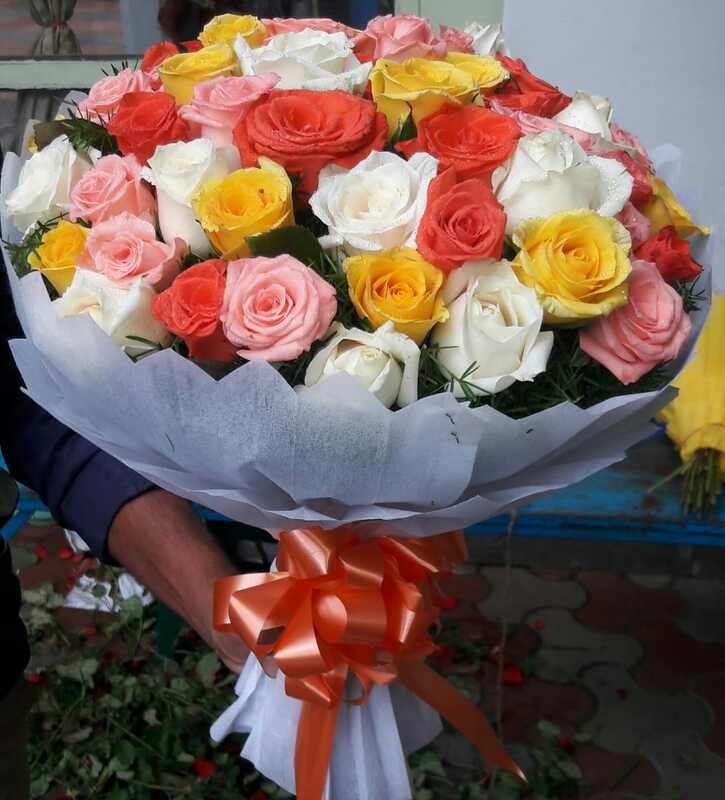 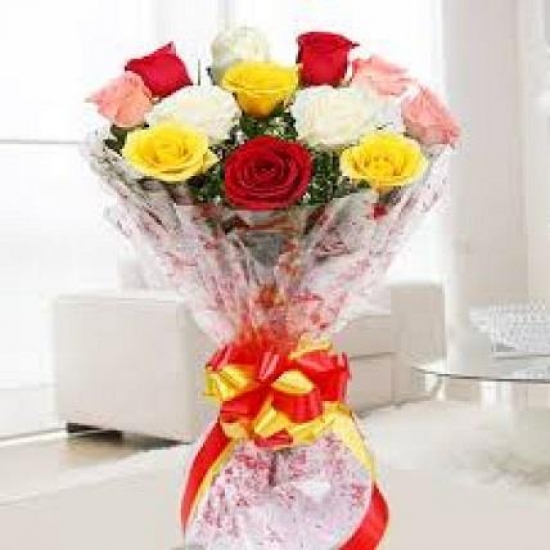 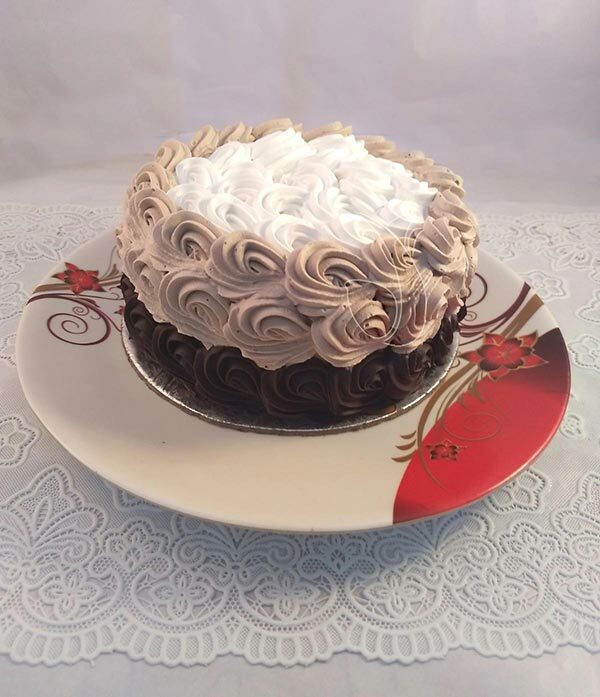 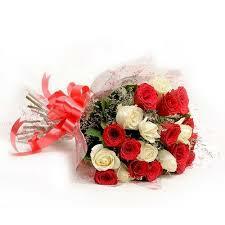 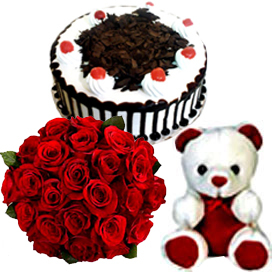 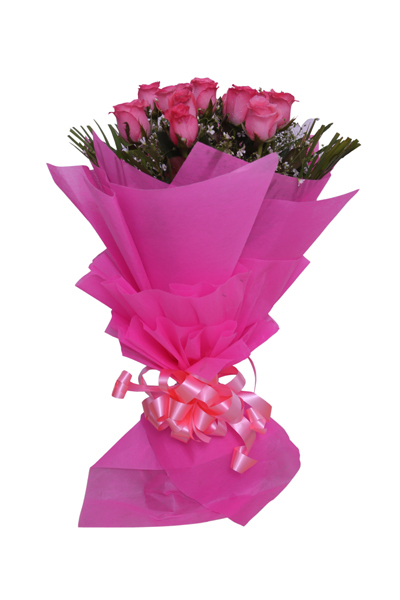 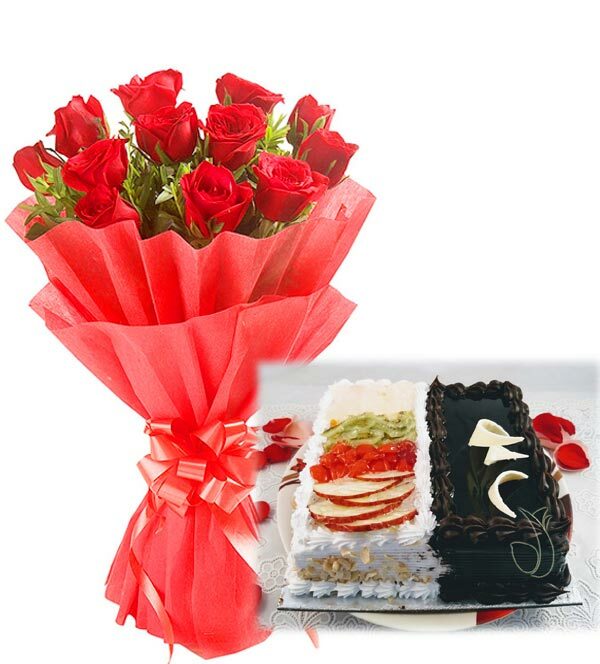 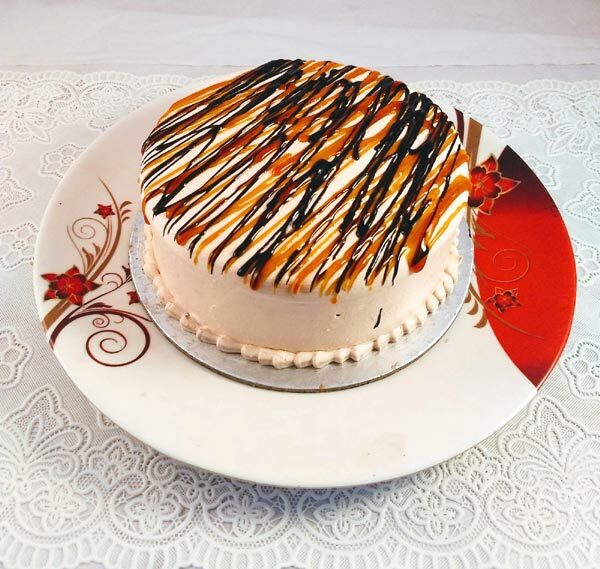 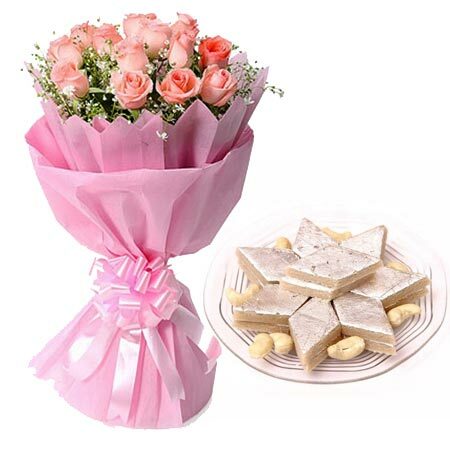 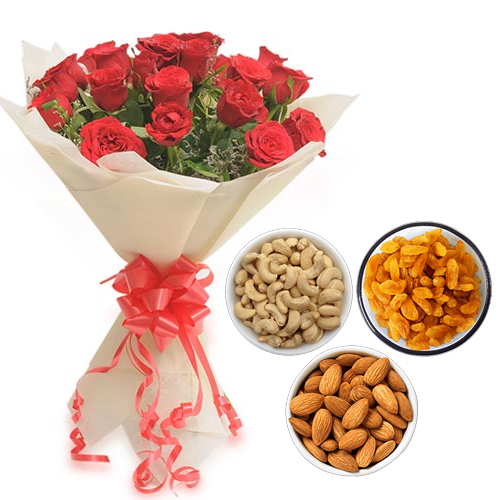 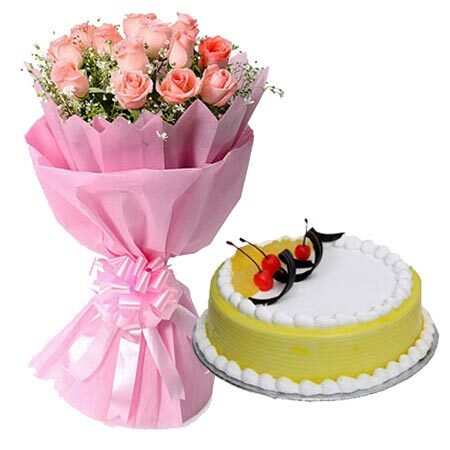 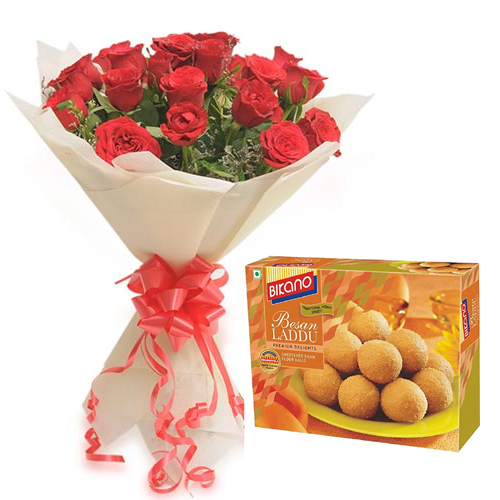 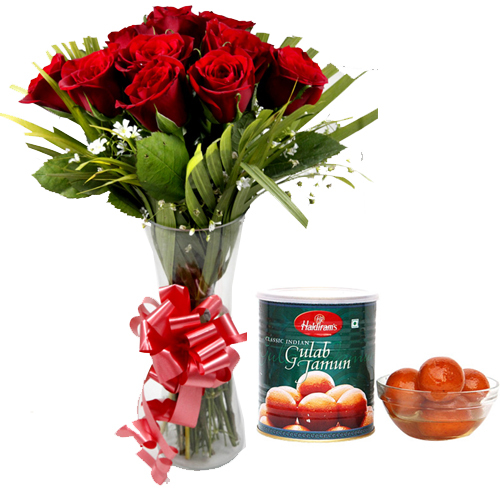 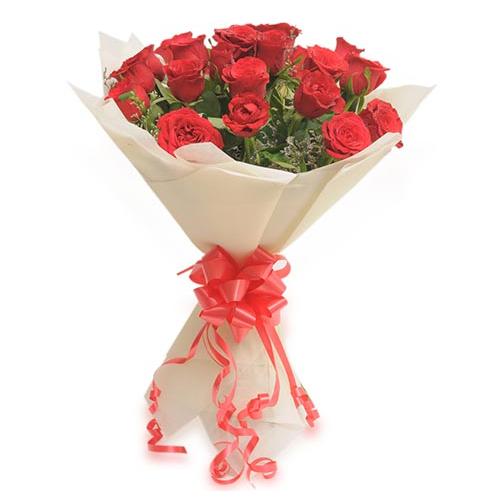 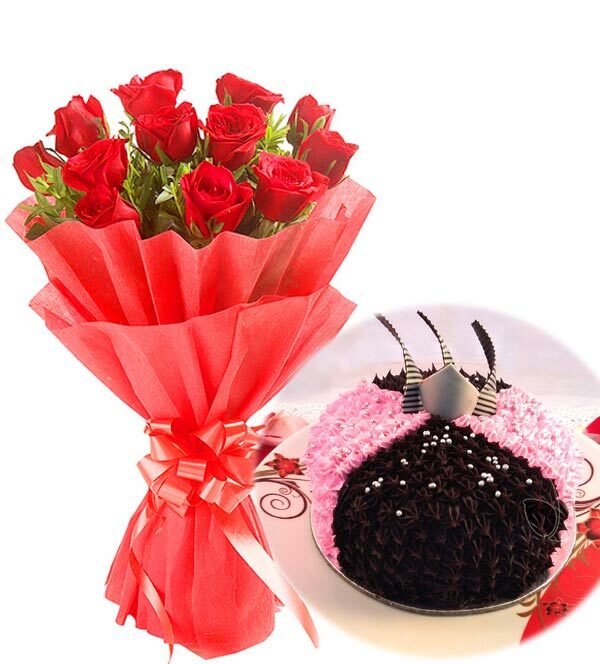 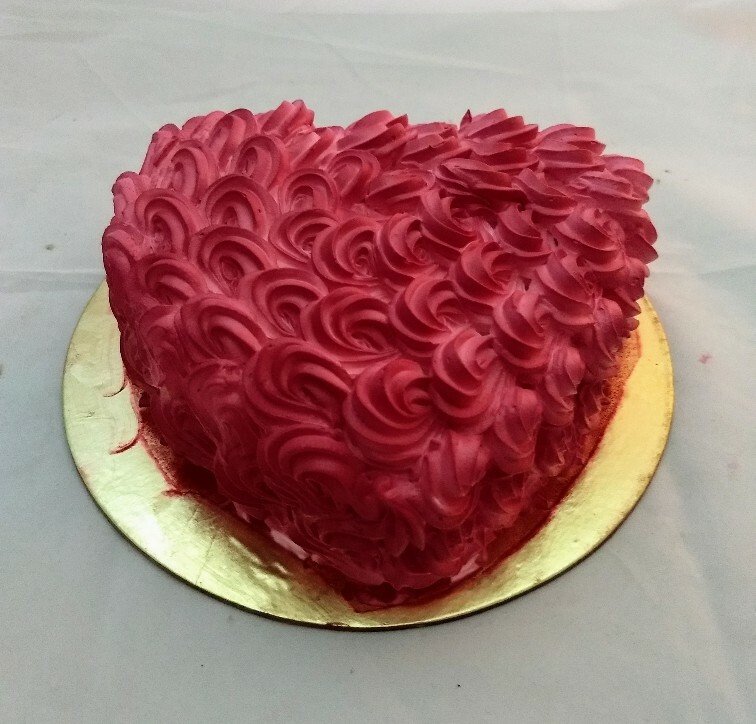 Your friendly cake delivery service in Delhi who not only serves Delhi but all nearby areas of Delhi is standing by to send cakes and flowers to Agra on your behalf. 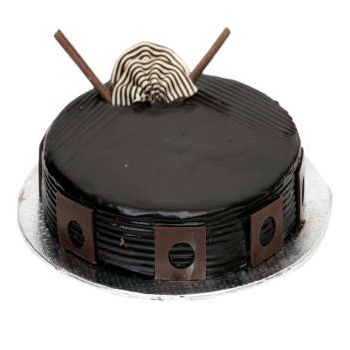 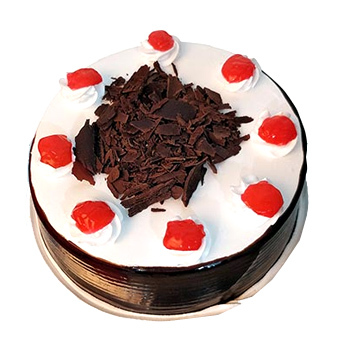 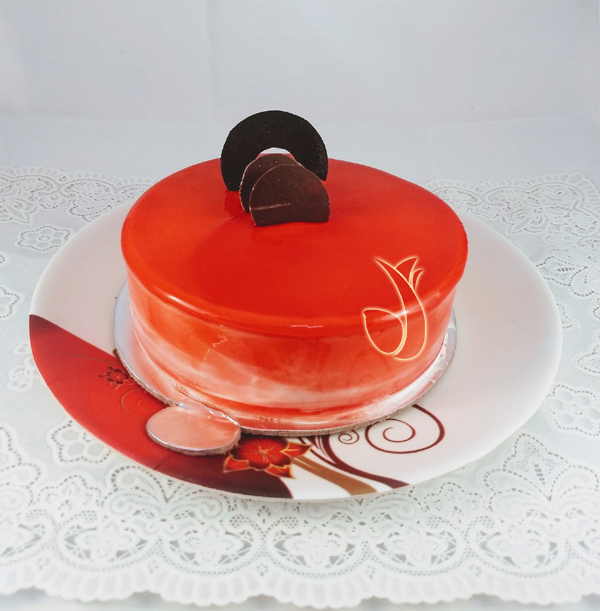 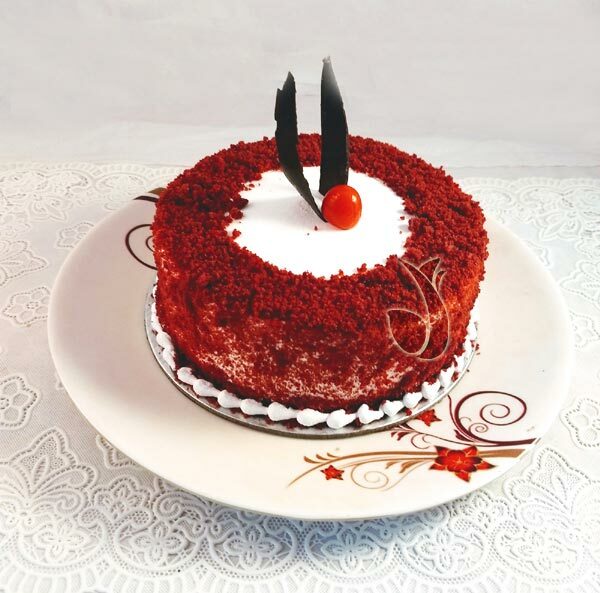 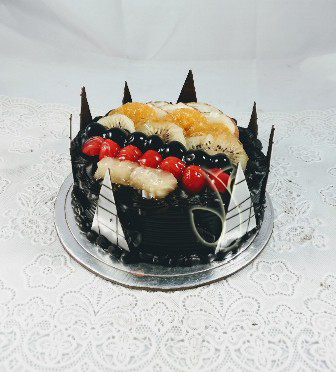 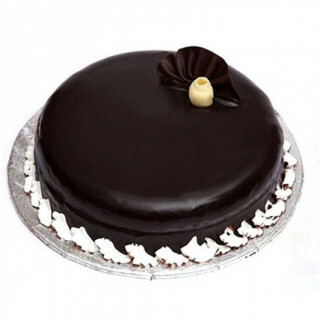 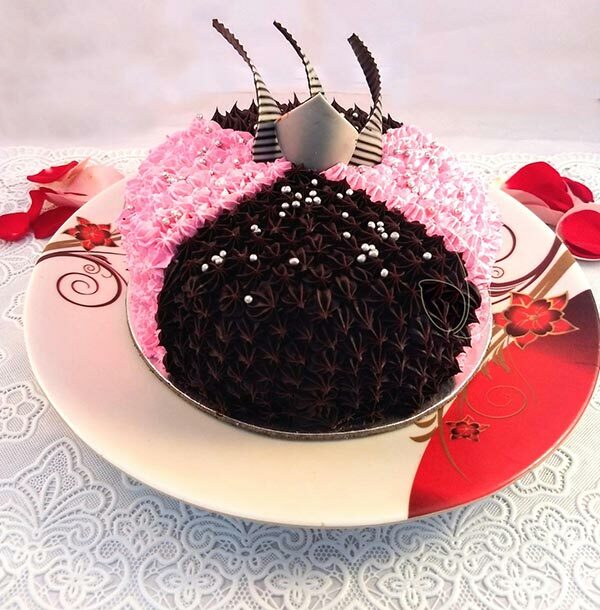 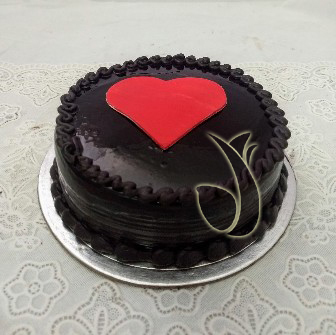 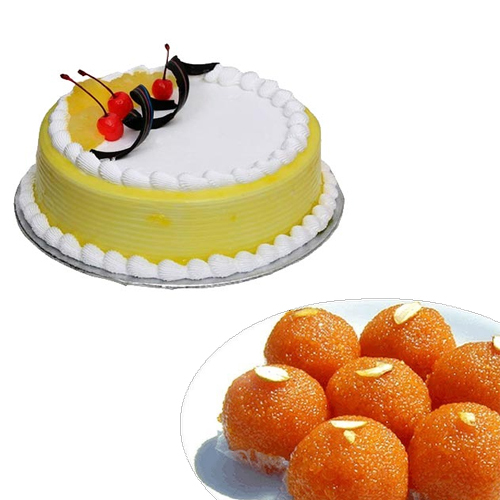 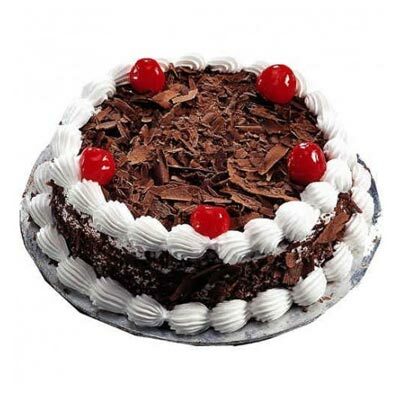 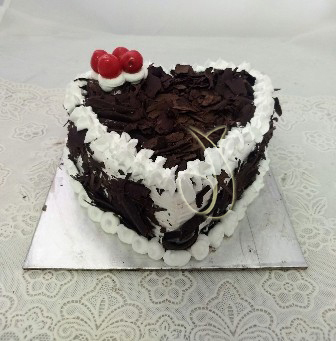 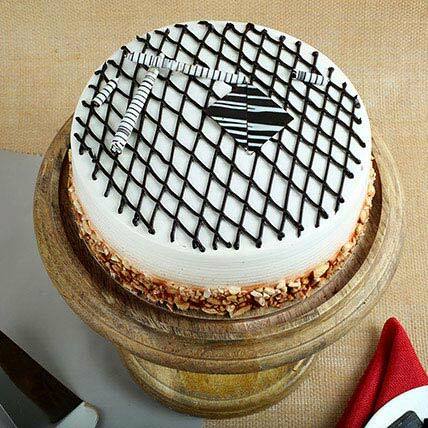 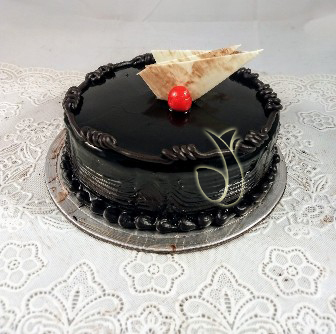 Our Fresh bakes tasty Cake surely will add the sweetness and liveliness on any occasion. 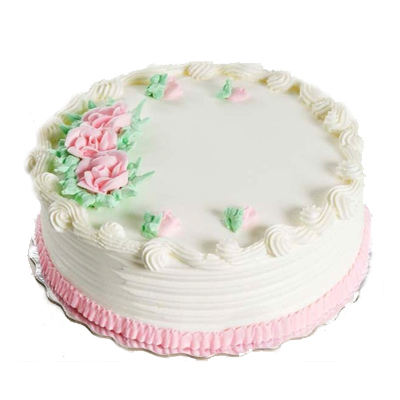 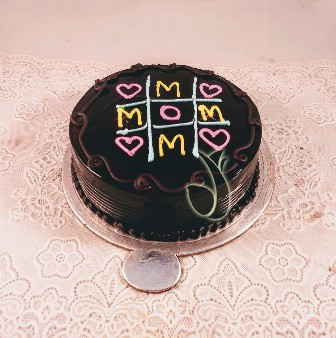 We also make customize cake or Photo Cakes for Wedding and Large gatherings. 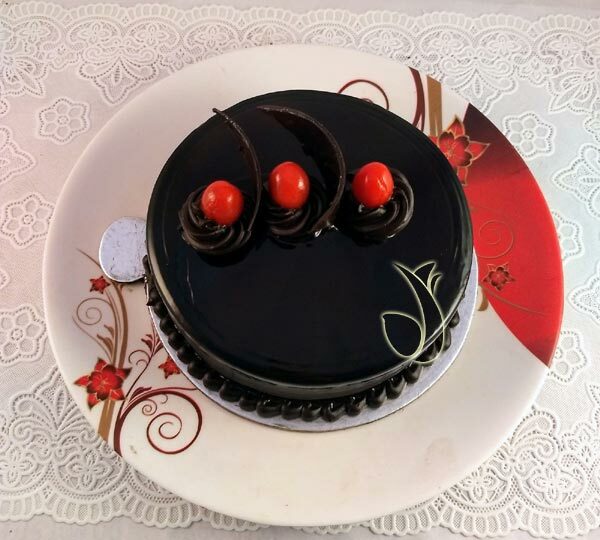 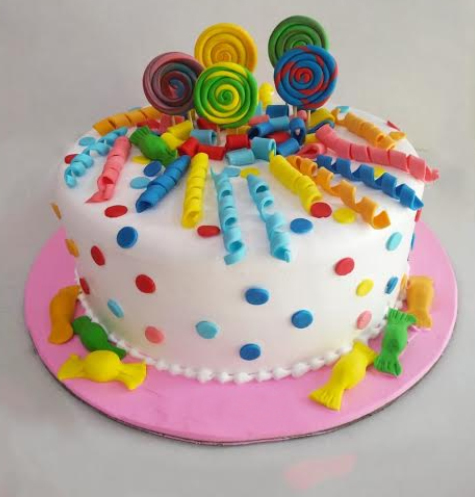 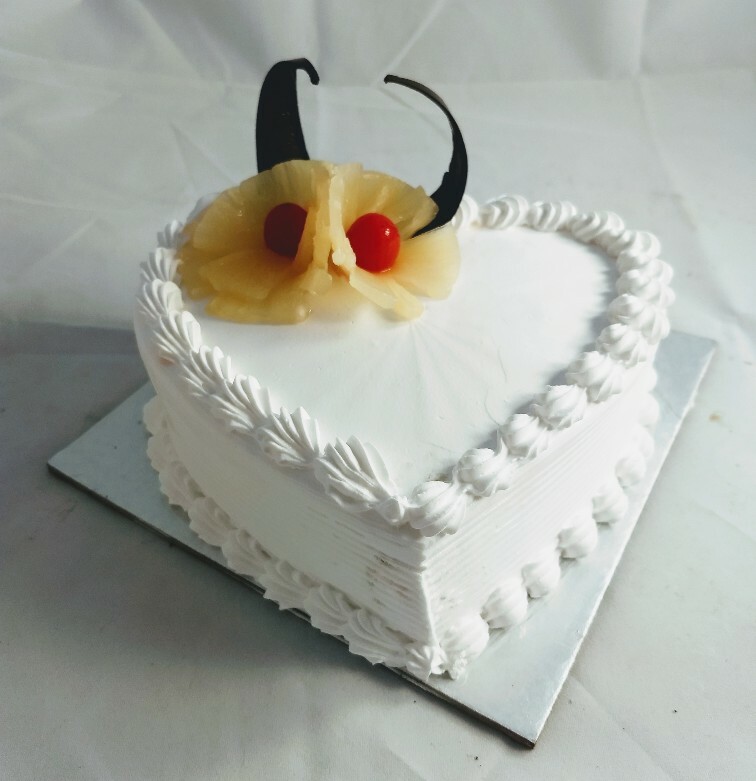 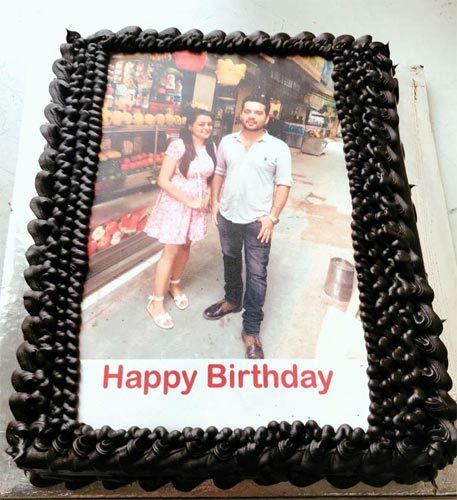 So whenever you want to Send Cake in Delhi to your loved ones, Just call us or order online we will make the occasion memorable.